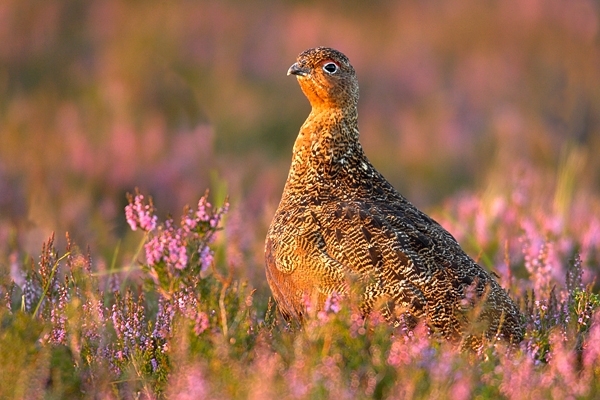 Home | Birds | Red Grouse in heather 10. Aug '10. Red Grouse in heather 10. Aug '10. Lammermuir Hills,in the Scottish Borders.